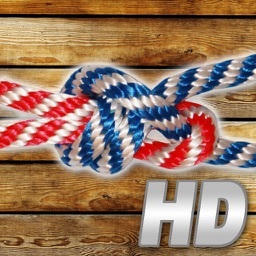 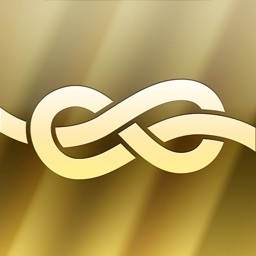 Best Knots by Fission Media Group Inc.
58 OF THE MOST POPULAR AND USEFUL FISHING, RESCUE, CLIMBING AND SAILING KNOTS! 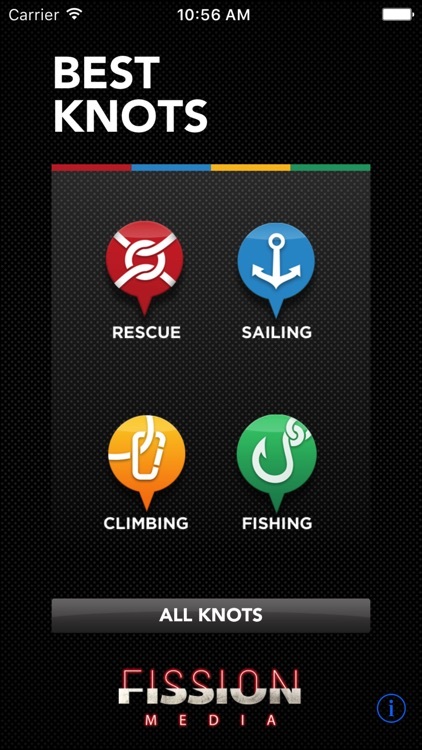 • Top 10 Sports app in 10 Countries! 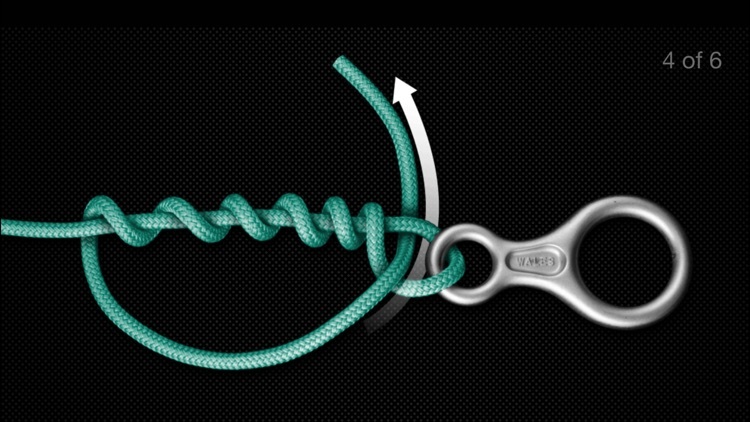 Best Knots offers 58 of the top knots for fishing, rescue, climbing and sailing. 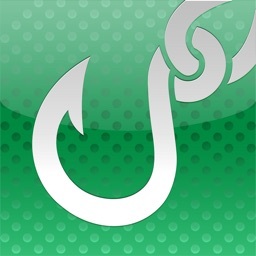 Complete with short tips for best use, strengths and weaknesses of each. 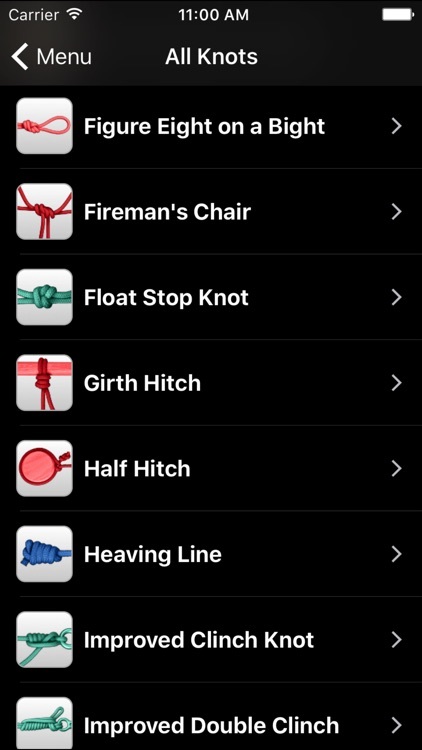 Based on our popular apps, Fishing Knots, Rescue Knots, Climbing Knots and Sailing Knots, Best Knots brings all of our step-by-step instructions into one handy app for the outdoors. 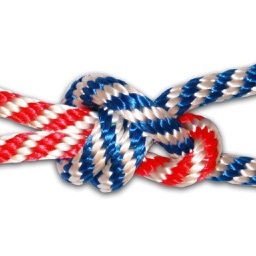 Best Knots has researched each topic area to offer some of the most popular and practical knots for outdoor pursuits. (Including many of our favorites.) 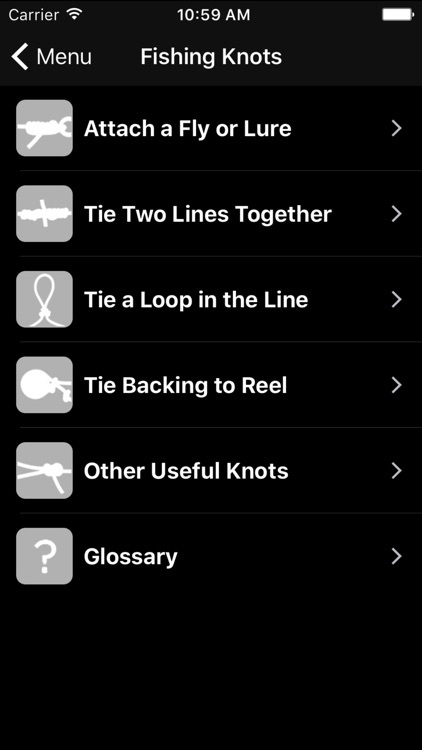 22 of the 58 knots also appear in multiple categories with specific tips and info related to the individual pursuit. 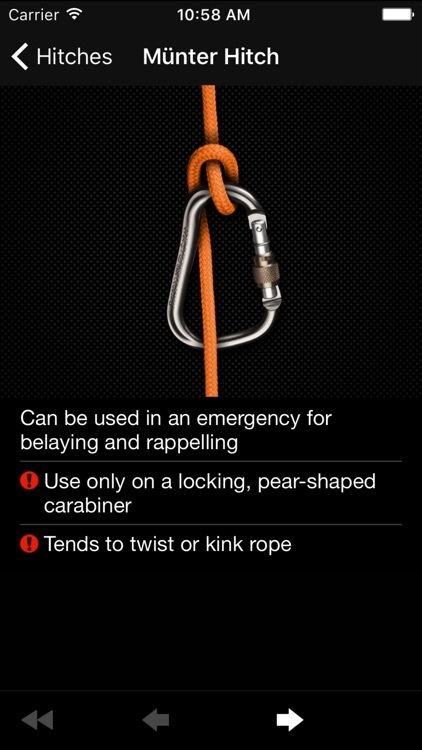 The precisely designed and detailed graphics emphasize key steps and clearly show critical overlapping elements, arrows and other guides to help you tie tricky knots. 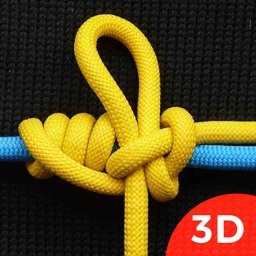 Follow along with the written steps or rotate your phone to the side for a zoomed view. 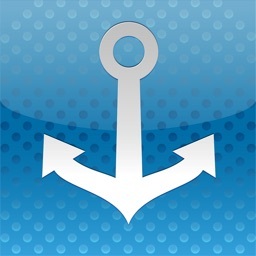 A glossary is included in each section.